Home » I’m Living with Abuse » Am I Abusing? 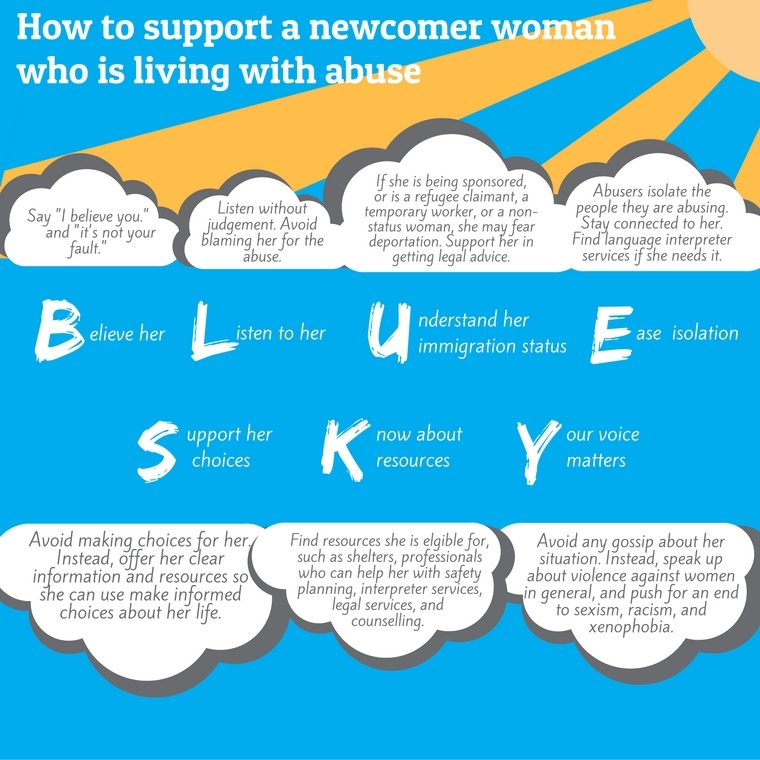 If you are participating in abusive behaviour it is possible for you to get help and for you to stop. Why Have I Become Abusive? While there is no excuse for being abusive, it can help to learn why we may have chosen to believe messages that that men are superior to women and are allowed to hurt or control them. These messages are not true. We can break the cycle of violence. 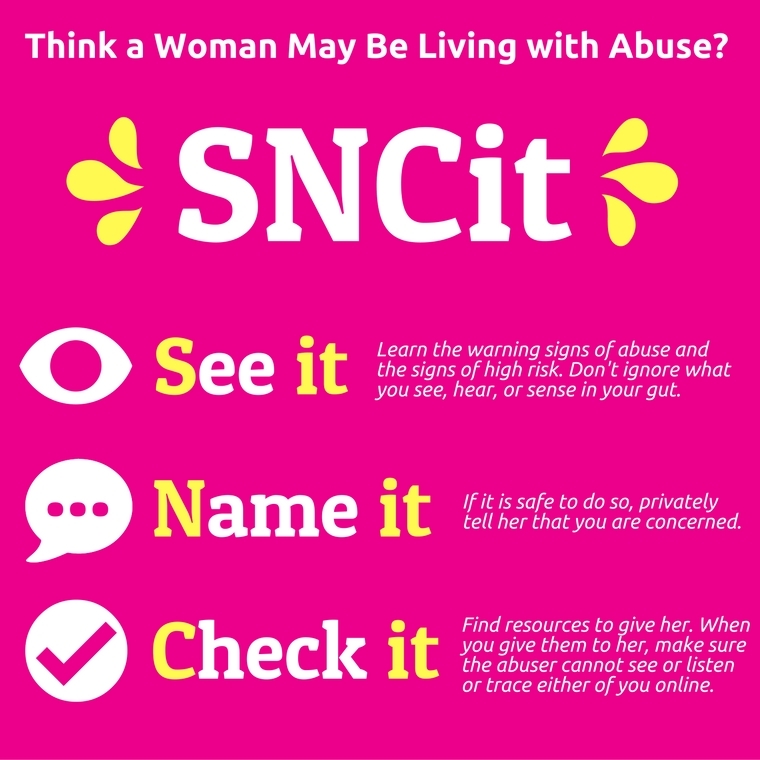 Figure out what your own warning signs are – can you tell when you are about to become abusive? You can seek help in ending your abusive behaviour by participating in a program. Partner Assault Response (PAR) programs are offered by community organizations across Ontario and aim to hold those who have abused accountable for their behaviour. PAR is a 16-week program that focuses both on reflecting on beliefs about abuse or violence and on learning non-abusive ways of dealing with conflict. To find a Partner Assault Program near you, click here.